We know central Wisconsin. And we are proud to say that we have the best plumbing service in the area, with over 85 years of plumbing experience within the company to better serve your plumbing needs. 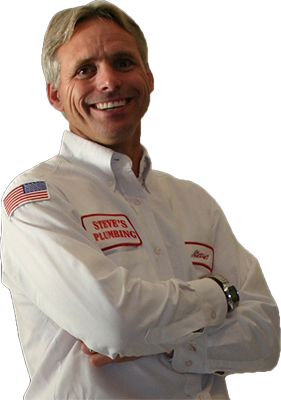 At Steve's Plumbing & Heating there is a customer care specialist and a technician on call 24 hours a day, 7 days a week for any plumbing emergency that may arise. We will send a fully trained technician to your home with a truck stocked with 1000s of parts, which means that the repair can be done right then and there while you are at home. This saves you time and money. We will go through a thorough evaluation of the problem, helping you understand the problem and the proper procedure to repair it. This makes Steve's Plumbing & Heating your "One Stop Plumbing Shop!" In addition, we offer the best guarantees in the business! When it comes to training, our technicians are trained well above the industry standard in all areas of the plumbing field. And for your safety and peace of mind, our technicians have mandatory drug and background testing.